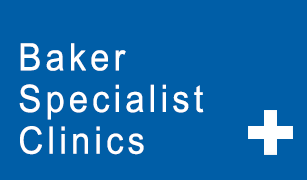 The Baker Institute's Education Service staff provide individual appointments and group programs for people seeking education and support to manage diabetes, heart health and weight management. You may be referred by your treating doctor or you may self refer to our service. Education Service staff also provide training for allied health professionals and facilitate tertiary study placements for students. Our experienced team provides comprehensive care for people living with diabetes. Our group education program for people who want to learn or refresh the skills needed to accurately count carbohydrates. A group program aimed at helping women improve their health after gestational diabetes and reduce the risk of developing type 2 diabetes.